Guided Surfing Moliets Winter Guided Surfing Moliets Winter is great for anyone who wants to have some mad waves. At this time of year the swell is big and gnarly. There are however spots to go where its do-able . 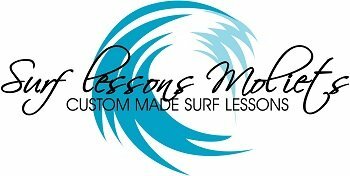 Best Surf Stay Package Moliets Best Surf Stay Package Moliets with our surf school. Yes when you book a Surf & Stay package with us you will be privileged to surf in a small group with your friends or family.